Are you or someone you know moving? Would you like some moving tips? We just moved from Florida to Illinois, so I have recently tested these tips and would love to share them with you! I hope they help you to be better prepared for your move. Have the numbers handy of utilities and everything you turned on (it is helpful to schedule everything beforehand). This includes: power/gas, water, garbage, television, internet and the alarm company (if you have one). This way if something isn’t connected properly, you can easily call them. It also helps for re-scheduling appointments if needed. Unless you have a few days between closing and when your stuff arrives, hire a cleaning company to do a “move-in” cleaning. This gets all of the previous owner’s dirt out, so you can start fresh. Bring birth certificates or passports with you. These are very important documents and you don’t want anything to happen to them. Additionally, if you have children, you will most likely need them to register for school. Be sure to either pack essentials to bring with you or make sure they are in an easily identifiable box. A few things we were searching for were: towels and sheets. We packed a suitcase with toiletries, and I highly recommend doing this. Other good items to have are: cleaning supplies, laundry detergent, paper towels, plates, cups, utensils and napkins. Of course you can buy these when you arrive, but we just wanted to get unpacked. Pack some snacks. We ordered the traditional moving meal of pizza for dinner, but it helped to have snacks on hand for the kids (and us)! Some of our favorite packable snacks are listed in this post. If you enjoyed these tips, please share them with some one else who can use them! 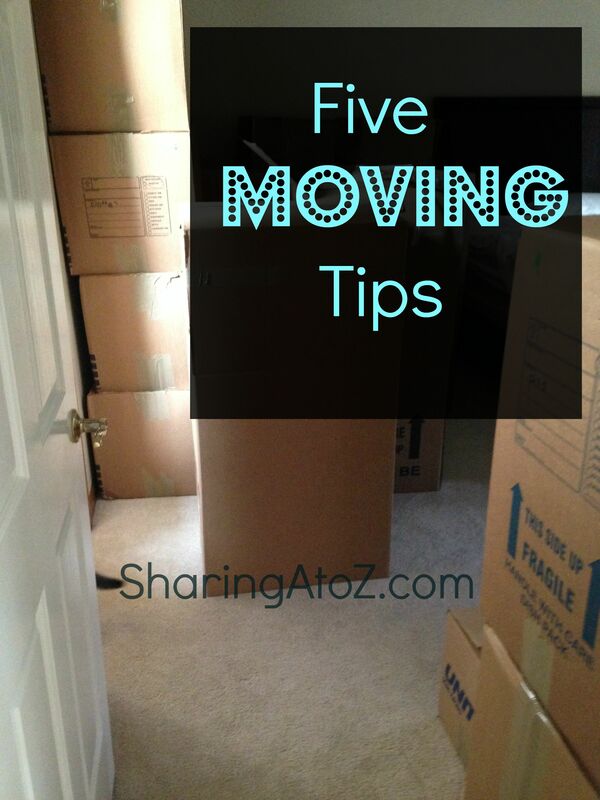 If you have any moving tips, I would love to hear them in the comments below! Thank you! 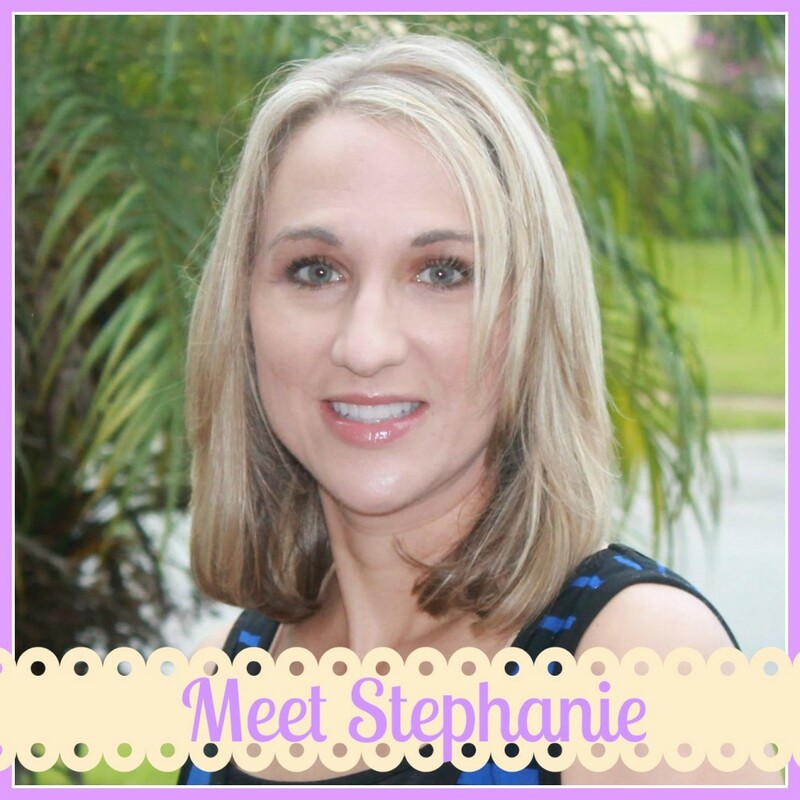 This entry was posted in Life and tagged move, moving, moving tips.